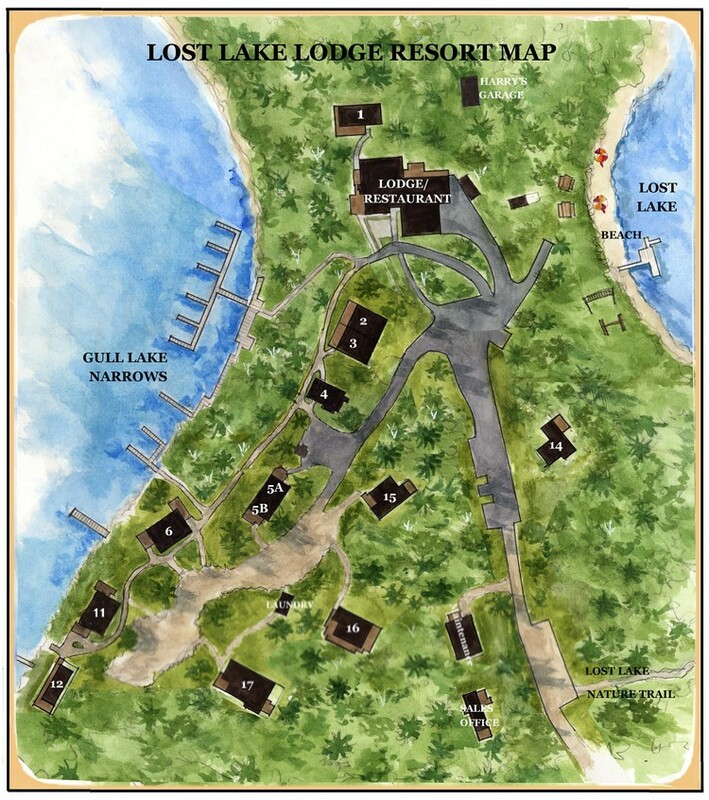 We have 14 cabins and cottages at Lost Lake Lodge to sleep almost any size group! All cabins and cottages are equipped with everything you need for enjoyable stay. Click on the links below to begin exploring your lodging options.